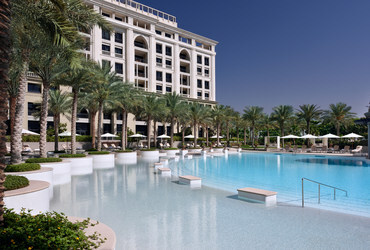 Our best new international hotel this year, Palazzo Versace Dubai, comes from the magnificent fusion of an Italian fashion brand with the opulent Dubai hospitality. It is a true reflection of the luxurious Versace-Dubai lifestyle while being a neoclassical marvel with a subtle Arabic influence. Dubai is no new name to luxury. But when it comes to new luxury hotel launches, the Emirate looks on eagerly whenever there’s news of a new launch in town. 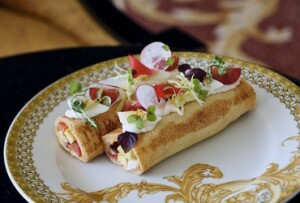 That’s what happened late last year when the hotel opened doors to its discerning clientele. We’ve put together some key points about why we think this should be your next big stay in the city. Only 15 minutes from the Dubai international Airport, tucked away in the Creek, and a short ride from the Culture Village, the hotel is well distanced from your favourite Dubai hot spots. Palazzo that opened its doors late 2015 recently hosted the third annual Arab Future Cities Summit and for a more glamorous evening looks forward to Dubai Fashion Week in March 2017. 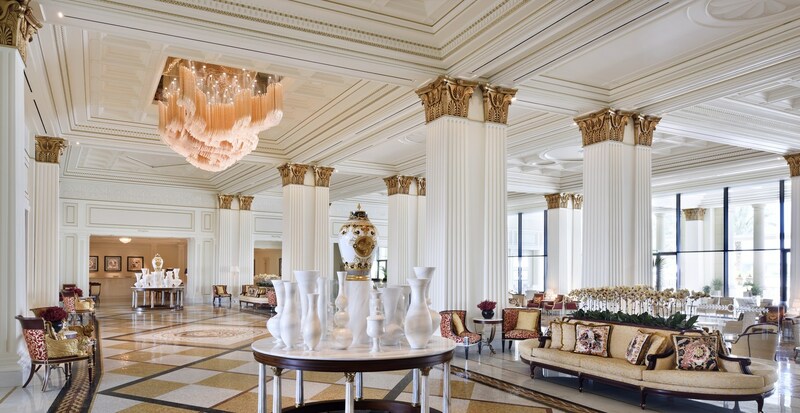 The lobby of the hotel is a grand one. 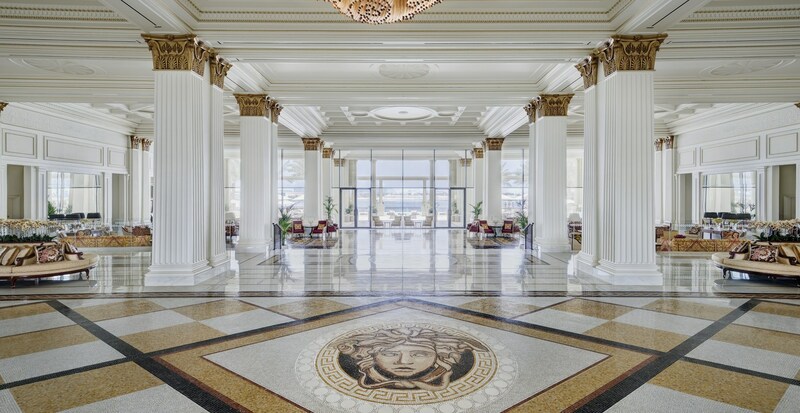 The hotel opens to an expansive lobby adorned with a three-tonne Czech chandelier, gilded columns and signature Versace furnishings. The 215 high ceilinged rooms with parquet flooring come in four colour themes: salmon, beige, turquoise, and blue. 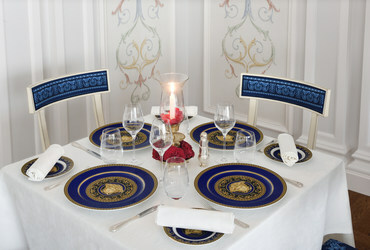 The devil lies in the detail, however, as you get spoilt in the “Medusa Madness” style of the Versace Home Collection. Amidst all its amenities—spa, kids’ club, hammam, sauna to name a few—the three infinity lagoons seal the deal. While the largest one looks out to the Creek, the other two are more child-friendly. Dining too is glorious in its three restaurants – Giardino (all-day), Vanitas (Italian fine-dining), and Enigma that hosts Michelin star chefs rolling every three months.